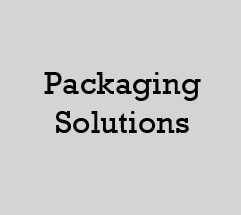 Industrial Fastening and Packaging Solutions. 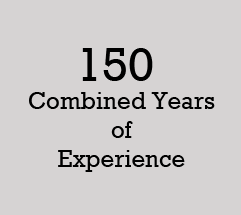 Markwell is the premier source of Industrial Packaging Solutions to manufacturers in the Southeastern U.S., Latin America and the Caribbean since 1994. 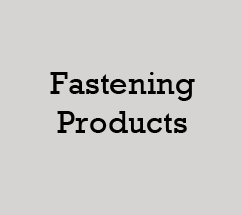 We stock a wide range of industrial fasteners, mechanical and pneumatic tools used by manufacturers in the bedding, crating, fencing, fishing, pallet, furniture, cabinetry, boating and agricultural industries. 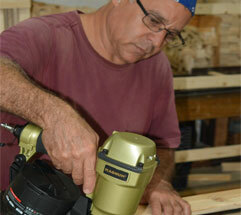 Markwell Florida has a comprehensive, on-site tool repair facility. 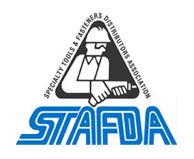 We repair most brands of pneumatic nail and staple guns. 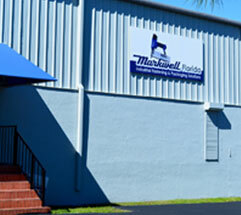 Markwell Florida carries a comprehensive supply of products to service your manufacturing facility. 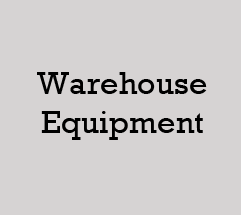 Our store and warehouse are open from 7:30am-4:30pm Monday – Friday. 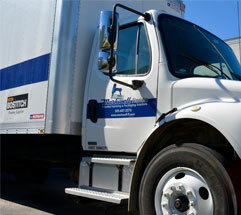 We ship same day via UPS/Truckline and deliver next day throughout South Florida in our own trucks. 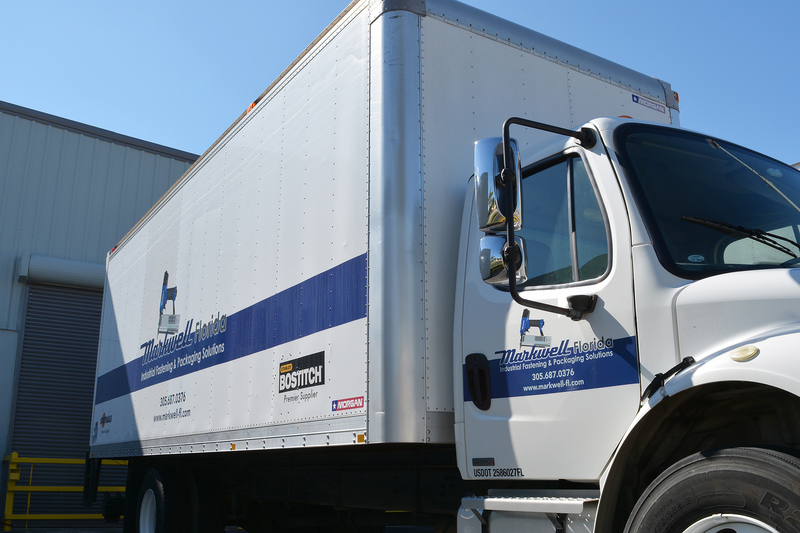 Minimum orders of $150 are required in order to receive free local delivery. 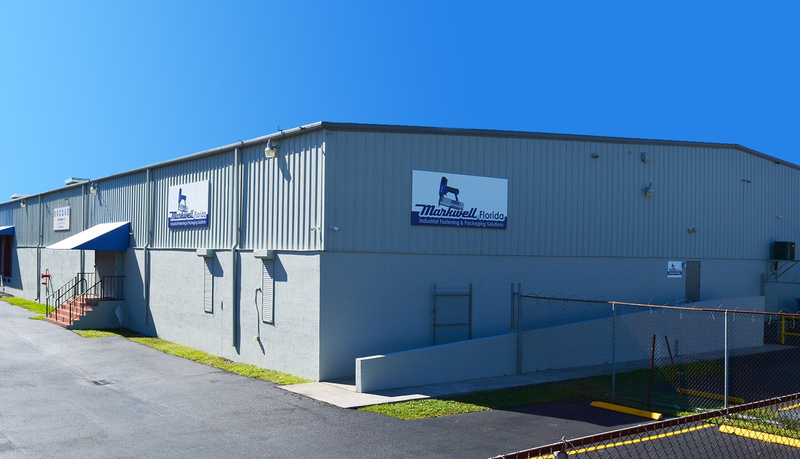 Our warehouses are conveniently located in the South Florida with easy access to Port Everglades and The Port of Miami. 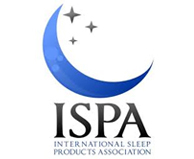 Sigma Films, Paragon Films, Shuretape, and many more well known brands. 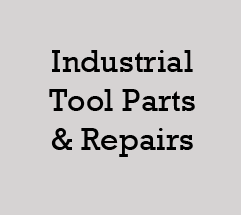 tools used the Industrial Market. 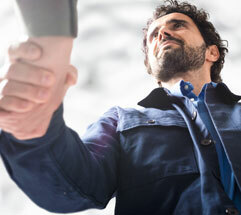 competitive pricing to meet your needs. 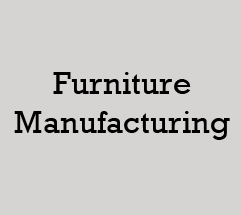 Florida with easy access to Port Everglades and The Port of Miami. 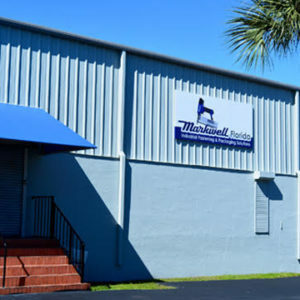 Markwell Florida has been the premier source of Industrial Fastening and Packaging Solutions to manufacturers in the Southeastern U.S., Latin America and the Caribbean since 1994.